Look It's Megryansmom: HE SAT STILL!!!!!!!!!! People, you have no idea how huge this news is! The Ringling Bros. and Barnum & Bailey Fully Charged all-new ELECTRIFYING edition of The Greatest Show On Earth! I honestly don't know which was more amazing. Watching the show or watching TC sitting still and enjoying the show. 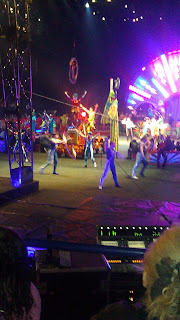 I love the circus and I love having the opportunity to take the boys to see something as spectacular as Fully Charged. When I have to worry about TC being fidgety it sort of ruins it for all of us. Last year was not good. But what a difference a year makes. 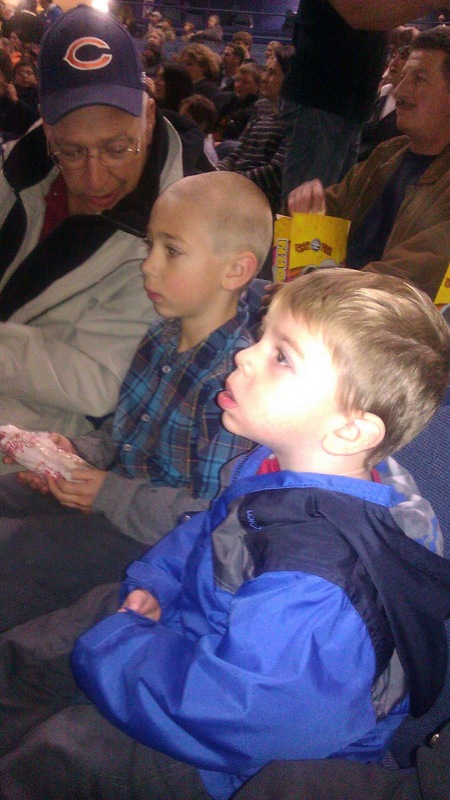 TC laughed and clapped, just like his big brother TOF. It was just awesome. All of it. The elephants are my fave! There are still plenty of great seats available at the The United Center, where parking is FREE for family events. 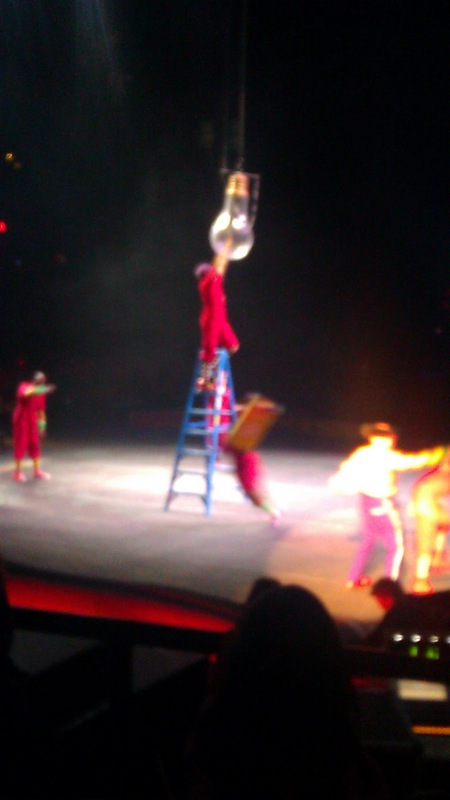 How many clowns does it take to change a light bulb? Use code word MOM and get 4 tickets for $44 for weekday performances or save $4 on weekends, now through November 27. Facility and handling fees may apply to ticket prices. Included in your ticket price is the all access pre-show. It's your chance to interact with the clowns and performers. Be sure to arrive early, you won't want to miss this! Disclaimer: My family received complimentary tickets in exchange for sharing this information with you. I remember the first time my boys sat still! 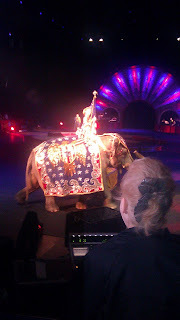 The elephants are my fave too!